Provide comfort for the family of Julia Ortagus with a meaningful gesture of sympathy. Julia Minnie Ortagus, 91, of Palatka, passed away peacefully Monday, April 1, 2019. She was born on February 18, 1928 to the late Noah and Clarisa Sanders in Francis and was a lifelong resident of the Palatka area. She was a member of St. James United Methodist Church where she also served as the secretary of the United Methodist Women and she enjoyed helping to plan and facilitate the meals for the bereaved and the annual bazaar and chicken dinners. Julia was a proud member of the Order of Eastern Star. She was a Certified Public Secretary and worked at Hudson Pulp and Paper for several years. She also worked for many years until she retired at Central States Diversified. She was preceded in death by her daughter Patricia; five brothers, Milford, Allen, Raleigh, Malcom, and Robert Sanders; four sisters, Nora Smith, Cleo Jordan, and Lavada Sanders. 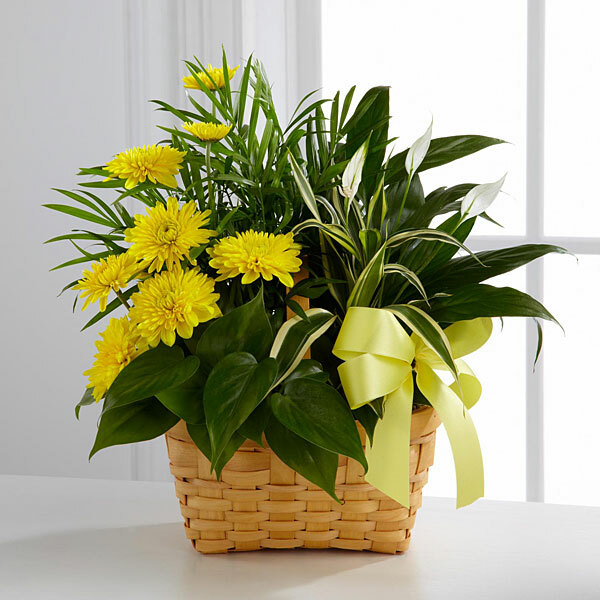 She leaves behind a son: Edward (Eileen) Ortagus and a daughter Joan Ortagus; two granddaughters: Diane and Cindy, six great- grandchildren; and numerous nieces, nephews, great nieces and nephews. Visitation will be from 5 to 7 pm, Saturday, April 6 at Johnson-Overturf Funeral Home in Palatka. Services will be Sunday, April 7 at 2 pm at St. James United Methodist Church with Pastor Glenda Brayman officiating. Burial will follow at Peniel Cemetery. Memories and condolences may be expressed to the family at Julia’s Book of Memories page at www.johnsonoverturffunerals.com. 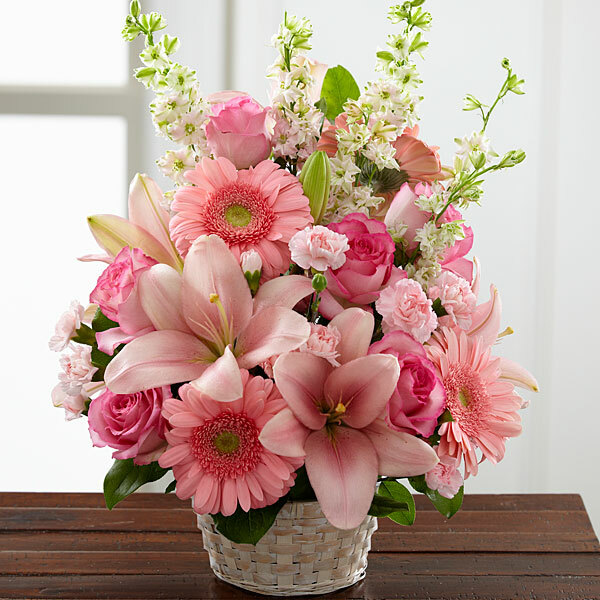 To send flowers in memory of Julia S. Ortagus, please visit our Heartfelt Sympathies Store. 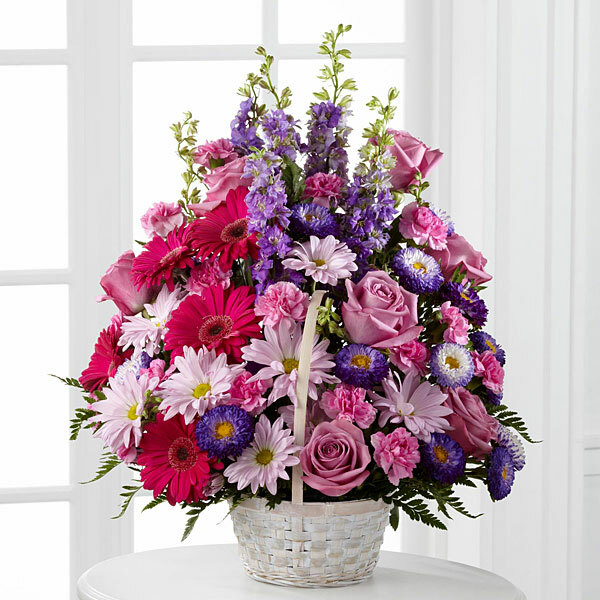 Lisa, Amber, Bill, Lester, Julie, Mark, Patty and Brianna Maddox (Allen's daughter a, and others have sent flowers to the family of Julia S. Ortagus. Thinking of you Joan. You and your family are in my thoughts and prayers. Lisa, Amber, Bill, Lester, Julie purchased flowers for the family of Julia Ortagus. You all are in our thoughts and prayers. They are all together again. We can only begin to imagine the celebration happening in Heaven. Mark, Patty and Brianna Maddox (Allen's daughter a purchased flowers for the family of Julia Ortagus. From your loving Niece Donna and all of the Moore Family. Heartfelt Sympathies Store purchased flowers for the family of Julia Ortagus. Our thoughts and prayers are with the Family. We love Aunt Julia. 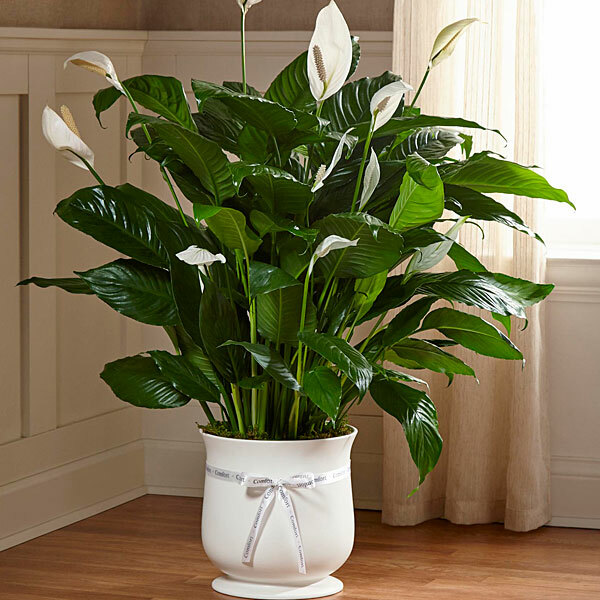 Lawrence, Jo Wiles and Lorraine Scarlett purchased the The FTD Comfort Planter for the family of Julia Ortagus.